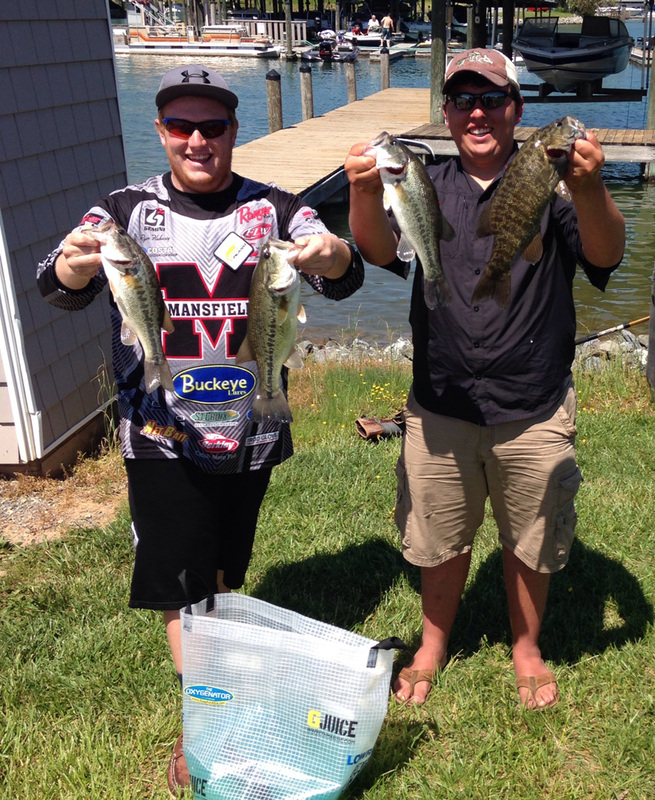 Grassi (Cabot, PA) of the Mansfield University Bass Fishing Team tied for 14th place in the Fishing League Worldwide (FLW) College Fishing Northern Conference Tournament at Smith Mountain Lake, VA on May 9. The 14th place finish automatically qualifies the Mansfield duo for the Northern Conference Championship to be held on the Chesapeake Bay in September. Forty seven teams were entered in the event. The MU Bass Fishing Team is a club that serves to bring together students that have a common interest in bass fishing. Awesome job!!! Brings well deserved recognition to MU!